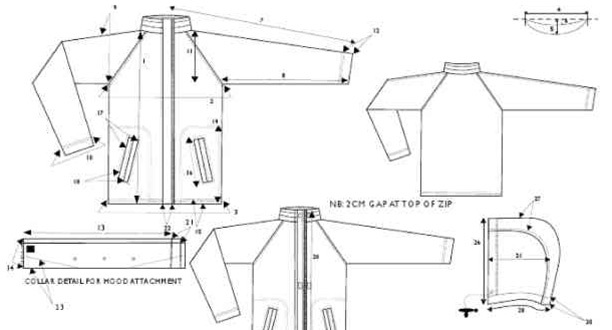 At Clipper, we engineer quality into our garments from top to bottom and inside out. Our entire company is involved in the Specifications and Quality portion of our process. Working together with your team, Clipper uncovers the unique areas of focus. We then take our initial design concepts and move through our analytic and strategic development process to refine your products until we are certain they meet your exacting needs. Multiple types of development and testing are utilized to ensure proper feedback, including lab tests, focus groups and on-site wear tests. Issues of finishes, care and style are an integral part of the specification process. All fabrics are thoroughly tested to prevent quality issues in advance. We test for pilling, shrinkage, color retention, abrasion, tear strength and other factors that can adversely affect the life span of a uniform. We truly unite our entire organization around your goals with our unique, powerful and consistent promise to deliver to exacting specifications every time.